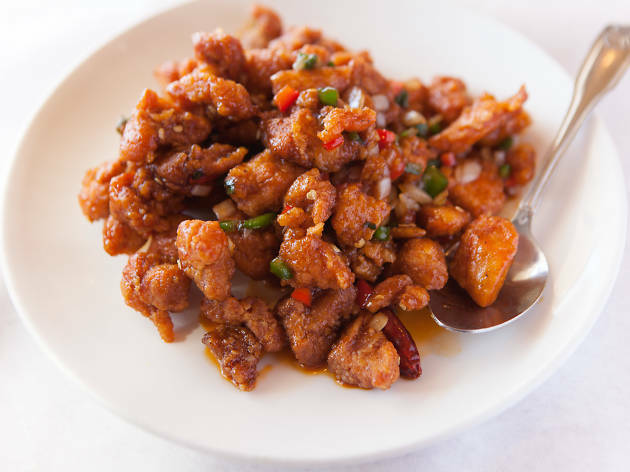 The latest addition to the Lao Sze Chuan family, the downtown outpost offers the same line-up of food that made Tony Hu Chicago's best known Chinese chef. 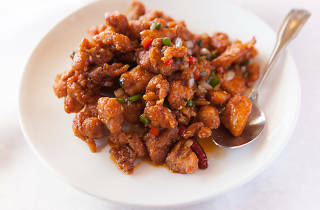 Try the chef's dry chili chicken, fiery nuggets you can't stop eating, spicy sze chuan green beans or a roast duck, a new addition to the downtown location. El stop: Red to Grand. Bus: 29, 65.